We’ve reached the final day of our Rennsport Reunion event. It’s our final LaLD Event of the year, so I’m going to go out with a bang. 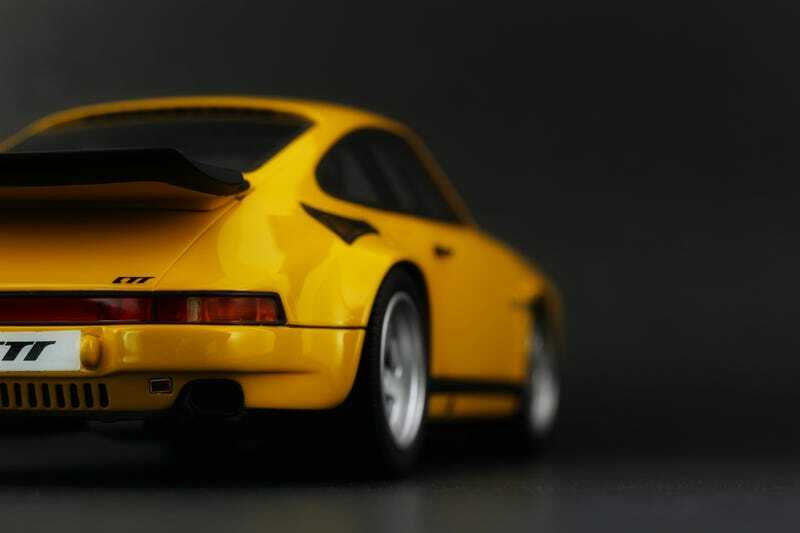 This is the legendary RUF CTR, affectionately know as the Yellow Bird. RUF is one of my favorite Porsche tuners; it’s honestly a toss up between them and Guntherwerks. Singers and RWB’s are cool and all, but these two tuners’ cars just check all the right boxes for me. The Yellow Bird was part of the tuner craze in the 80's... RUF, Koenig, AMG... It even held the record for world’s fastest car until the F40 came along.